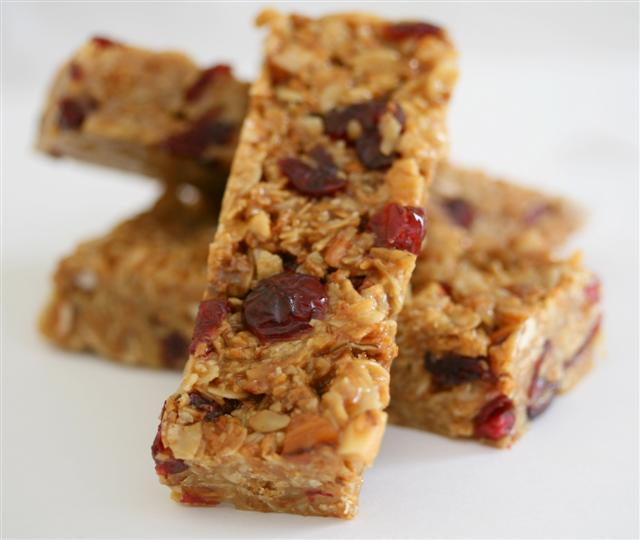 These bars stay for over a week and are a good source of energy for all ages to enjoy any time of the day. 1/4 cup dry chopped cranberry and apricots . Add dates,sugar,honey,coco(opt) and peanut butter stir and make a thick sauce by adding the milk. Add the oats and wheat flakes and toss to mix all. Once the oats have mixed well into the sauce and you get a chewy texture switch off the fire. Grease a rectangular dish with a little oil and pour in the bar mix. Press the top with the palm of you hands to get an even texture and allow to coal. Cut into rectangular 3-4 " pieces and either serve or store in a container and eat when desired. Thank you very much Ritika and Christy the good thing about it is you don't have to bake these. Another gr8 job fm u rabz! !i luv this bars.v get this in supermarket here.there may b some difference in the ingredients , otherwise it looks same and tastes also gud.now i got the receipe here fm u to do it @ home.Thanx 4 sharing. Sorry viewers and Christy the amount of butter is only 1/4 c It was a miss typing.Cheers. Wow!,Fantastic recipe rabz!,thanks for sharing it.